Annovi Reverberi pumps are a combination of exceptional degree of technology and innovation. They deliver quality and reliability worthy of a leading brand on the market. The wide range of AR pumps includes many models which vary in terms of pressure, delivery, power and technical characteristics, to satisfy widely different market demands. 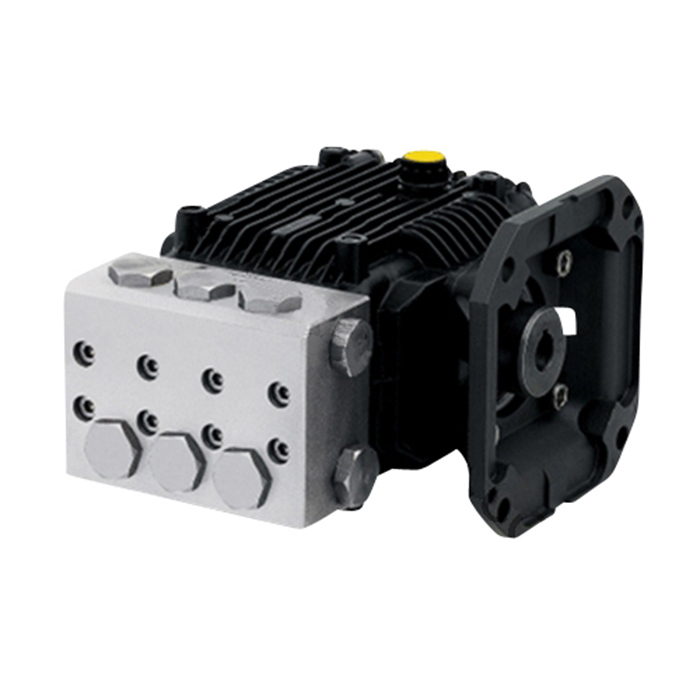 Plunger pumps are designed for a wide variety of moderate pressure washing applications. They are constructed with die-cast bodies and feature a brass head. Internal components include special thick solid ceramic plungers for long life and durability. • Maximum fluid temperature: 140°F.